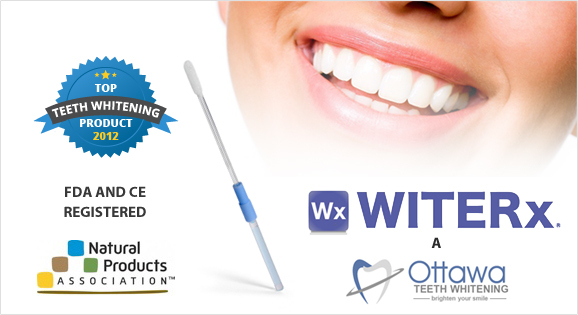 We offer affordable teeth whitening treatments that work. 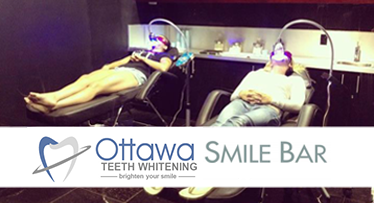 Located in heart of Orleans, teeth whitening is all we do and the results speak for themselves. Until a couple of years ago, only dentist could perform teeth whitening treatments. Today, in Canada, all teeth whitening systems (except those containing fluoride) are considered cosmetic products. Teeth whitening is a cosmetic procedure, not an invasive dental procedure. Book your appointment today! 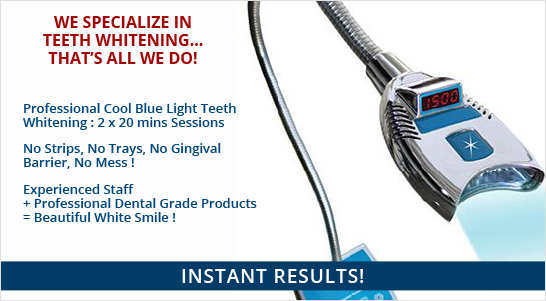 Teeth whitening is one of the fastest and easiest way to brighten your smile. 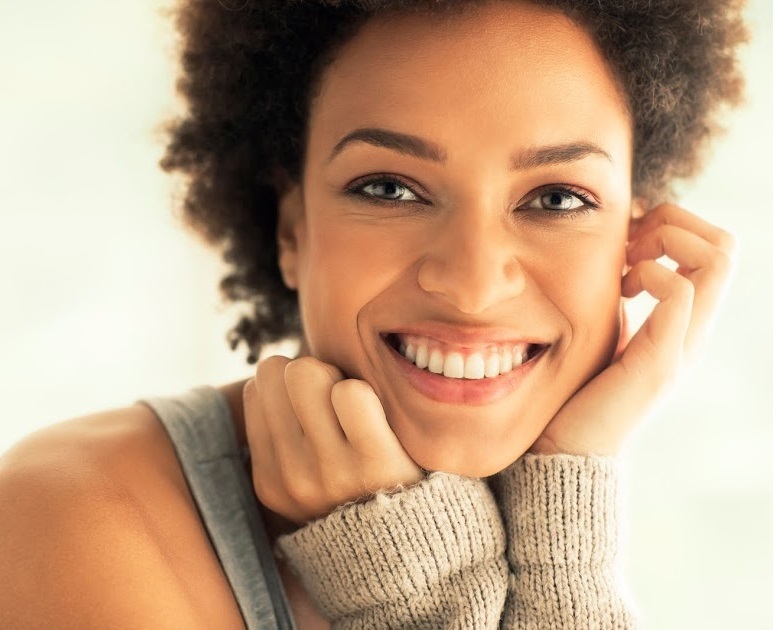 If you're interested in restoring your not-so-pearly whites to their former lustre, book your appointment today. You can book your appointment by e-mail, phone, or by using our booking form.